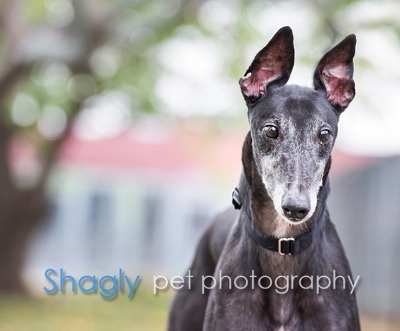 Benson is a 6 year old black male born in 2011. He was part of the population from the blood bank facility located in Cherokee, TX that closed in November 2017. Benson has been treated for a positive titer to Ehrlichia Canis, and at this time has a negative PCR (Polymerase Chain Reaction) test result. It is not yet known if Benson is small animal or cat tolerant. Please check back periodically for updates on Benson as his journey to a forever home unfolds. 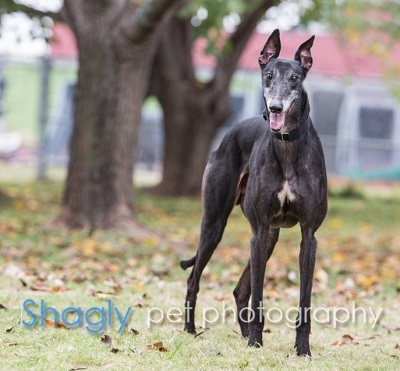 Benson is a very sweet 7 year olf boy who has come a long way since he came to GALT last fall. He is fully housebroken (easiest dog to train I've ever had), food motivated and is great on the leash. Benson loves to go on walks, but is very fearful of other dogs (and even cats). He has never attempted to get on any furniture, nor has he tried to get to food off the counter. Benson does really well while I am away, and prefers his crate; in fact he sleeps all night in the crate. Lately he is slowly beginning to discover the comfort of dog beds. Benson isn't a cuddler/snuggler, though I believe he will, given more time. He loves to be near me when I am working from home. When I have guests over, he prefers to stay in another room. Benson loves to ride in the car and when we go out I‘ve slowly introduced him to places where there a lot of people. Ben cannot have stuffies without supervision because he thinks they are tasty and will eat them. He never barks or whines when I leave, which may work well for someone in an apartment. This sweet guy has been a very easy dog, and oh so lovable. The special medical treatment cost needed by Benson is why the Miss Mesa Fund was established. If you would like to help with Benson's care, please take a moment to make a donation to the fund. You WILL and CAN make a difference in Benson's life and the lives of other greyhounds in need of special medical care. Your help and support will make a difference - one greyhound at a time. Please note Miss Mesa Fund/Benson on your check.